Keep baby snug with our simple, versatile Baby Wrap. 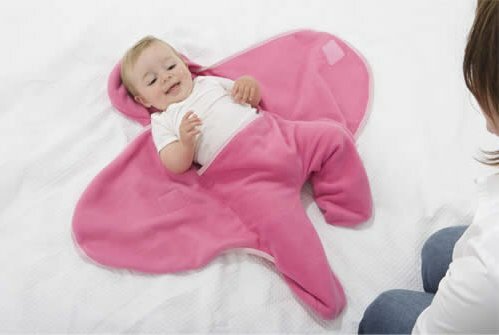 Designed for everyday use, whether out and about or at home - simply slide baby into the wrap, place on the hood, wrap and go! The feet are enclosed so baby will never suffer from ankle exposure or a lost bootie. 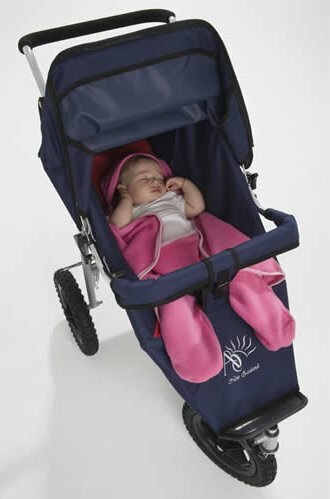 No more loose blankets falling off the buggy and getting tangled in the wheels. It is the ultimate in transportable snugly comfort. Our Baby Wrap has a shallow hood that won't flop over your baby's eyes, and being one piece prevents draughts at the back and neck. 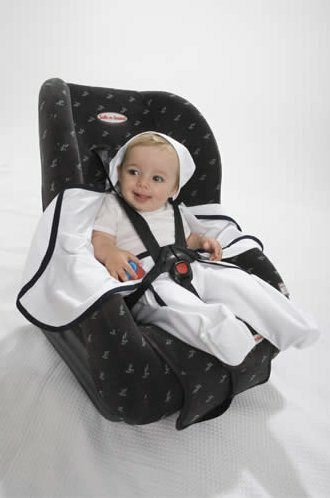 It is extremely adaptable and hassle free for the car seat, buggy or front and back packs. If you think baby is over heating, simply unwrap leaving baby strapped in and sleeping! This essential mother’s aid can be used all year round. Click the button below to add the Baby Wrap to your wish list.